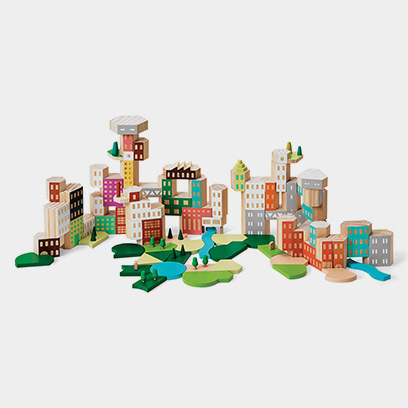 These innovative and unique toys and games are as fun to look at as they are to play with. Discover a range of designs for kids of all ages. 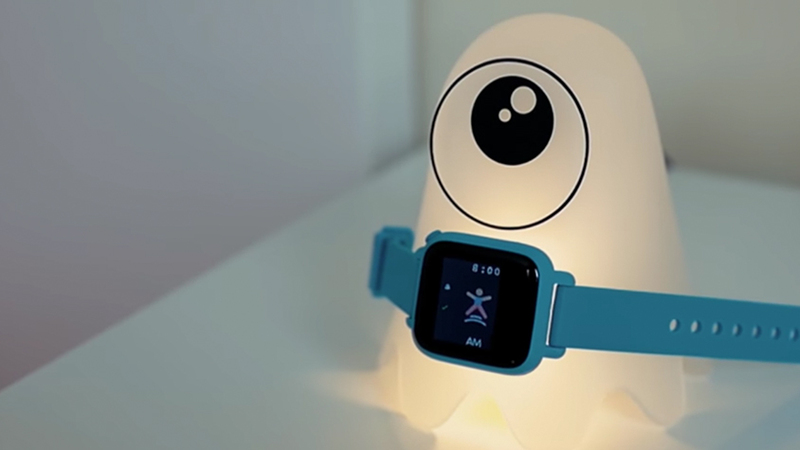 The Octopus is the first icon-based watch that empowers kids by teaching them good habits and the concept of time. The watch’s bold icons help your children stay consistent with daily routines, such as brushing their teeth, getting dressed in the morning, cleaning their room, doing homework, leaving for school and remembering to take their lunch box along. The Octopus is a great way to avoid family power struggles and to teach kids to give up bad habits and procrastination. 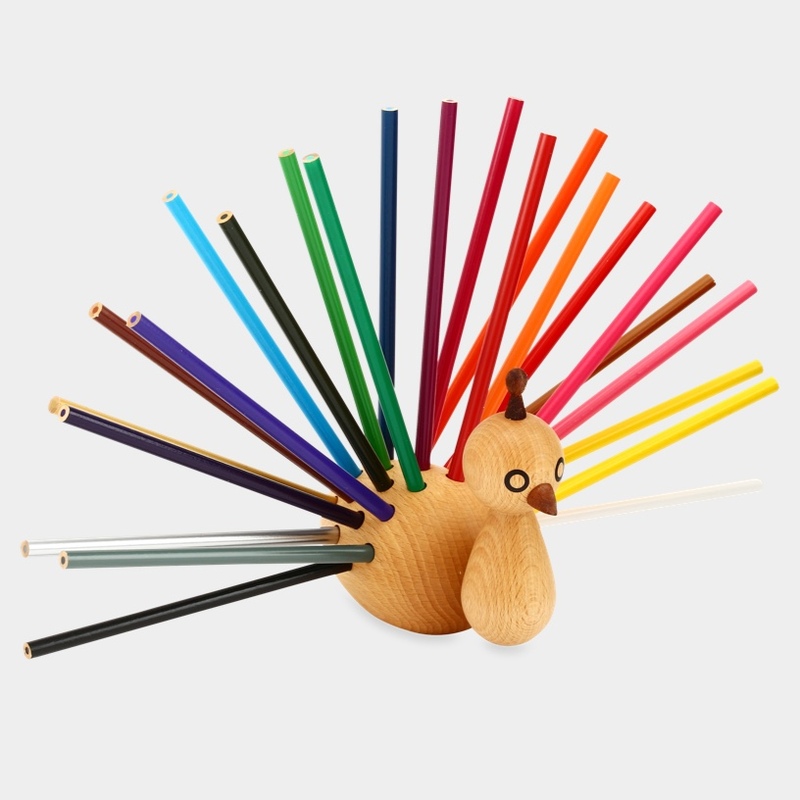 Welcome to MoMA Design Store, where you will find classics of yesterday and today. From humble masterpieces to transformative technologies, there’s something for everyone. Shop our children's collection, with the perfect items for kids ages 0-2, kids ages 3-4, and kids ages 5 and up. Take a look at our books for kids, children's furniture and accessories, and games & puzzles.